This easy to spread primer is a single component, fast drying, low odor and ultra-low VOC solution to porous concrete slabs absorbing successive coatings. For increased vibrancy of colors in the Medici Polyurea Color Coating System™, the Eco-Prime can be installed to effectively "seal" the concrete for better results. Eco-Prime is a cost effective way to ensure the best possible results on every application. Ultra-Hydro Stop Primer is a two component, 100% solids, moisture blocking and pH resistant epoxy primer used to remedy concrete floors with high moisture readings up to 25 lbs. It has excellent self-leveling properties, making it a great choice for floors with minor pitting, spalling and other imperfections. 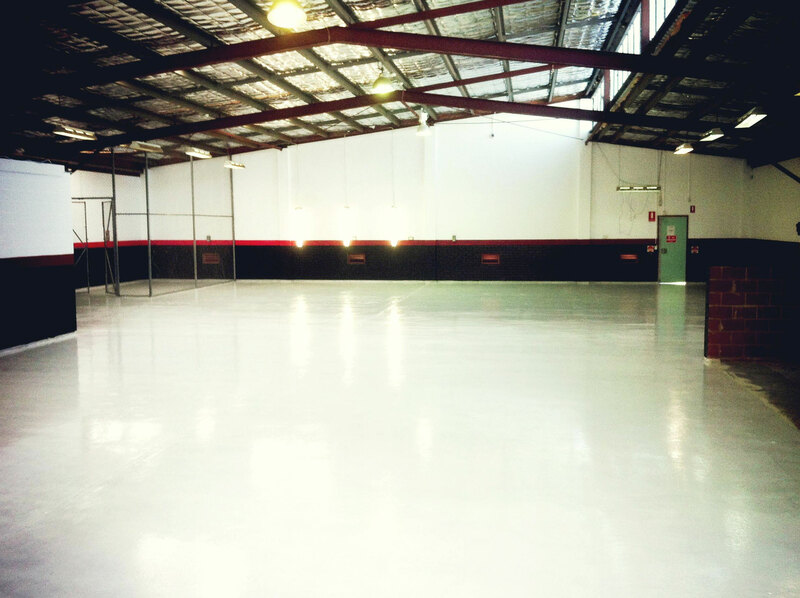 Typical Uses: This self-leveling, moisture stopping concrete primer has high-build capability. Use in new construction as a moisture block underneath coating systems, hardwood floors, carpet or tile. Coverage: 90 sq ft / gal. Ultra-Hydro Stop H2O Primer is a two component, 50% solids, water-based, moisture blocking and pH resistant epoxy primer used to remedy concrete floors with high moisture readings up to 12 lbs. 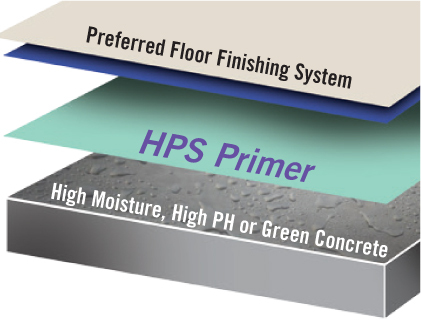 The H2O primer has excellent adhesion to moisture laden concrete slabs in areas such as basements and warehouses where it is roller or squeegee applied. It can be applied to concrete as early as 48 hours after placement, reducing jobsite downtime and delays in production. Typical Uses: This is a strengthening, self-leveling, moisture stopping primer which can replace curing compounds on "green concrete".